Hundreds of tourism operators and experts will converge at Sun City this as the North West Tourism Agency hosts the 2018 National Tourism Careers Expo (NTCE). What Options Do You Have Regarding Your Matric Results? 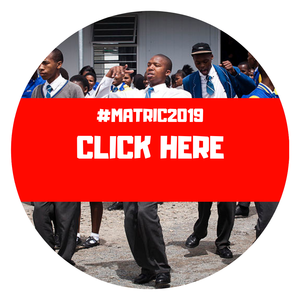 With the matric results having been released earlier this year (2018), learners now know their results and while others have been accepted at their respective institutions, some are not sure what to do next due to their unsatisfying results.